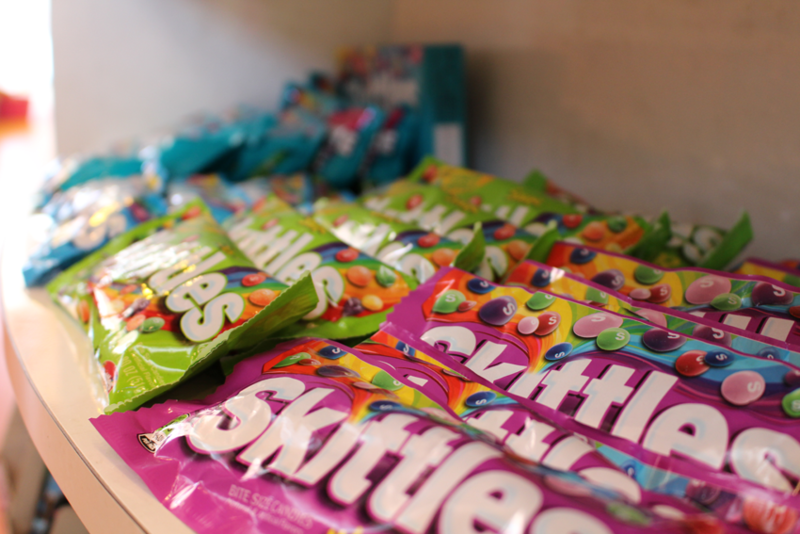 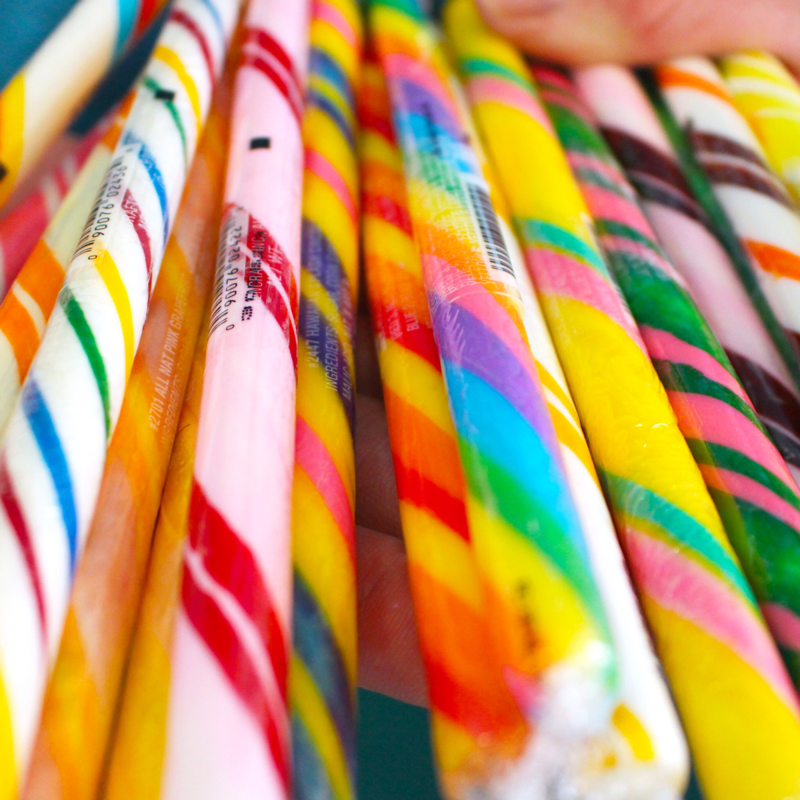 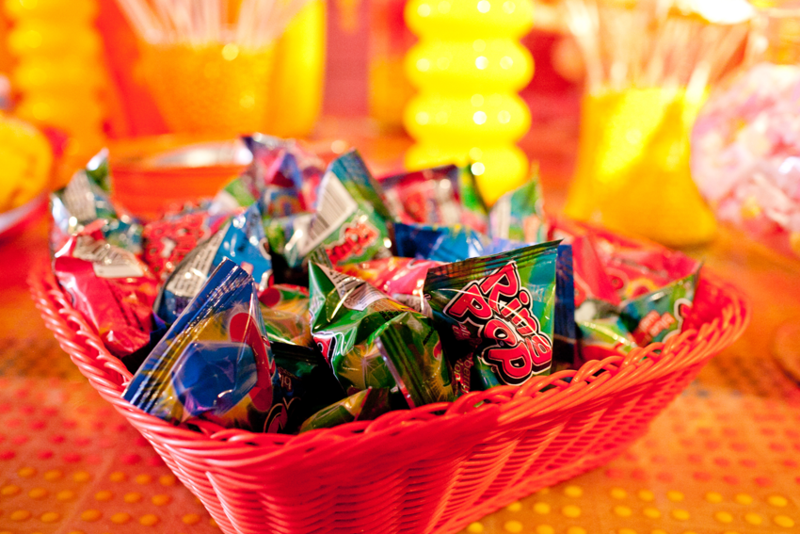 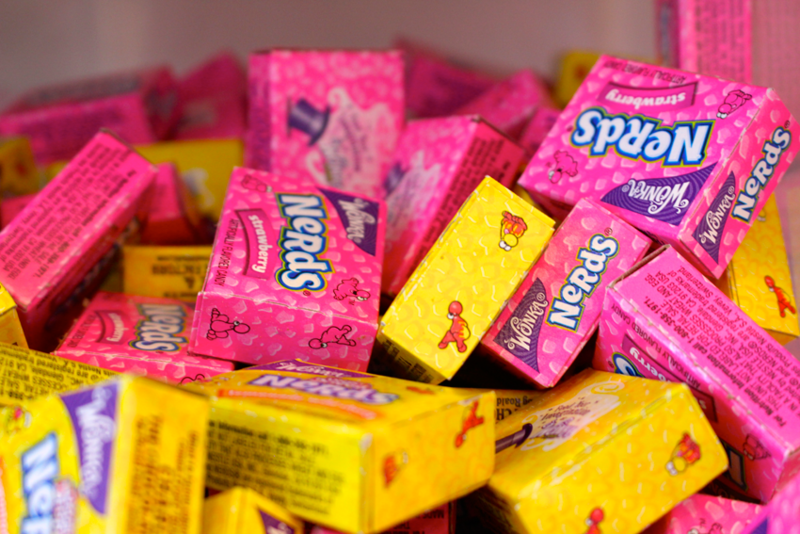 We delight in carrying candies that you thought they didn’t make anymore. 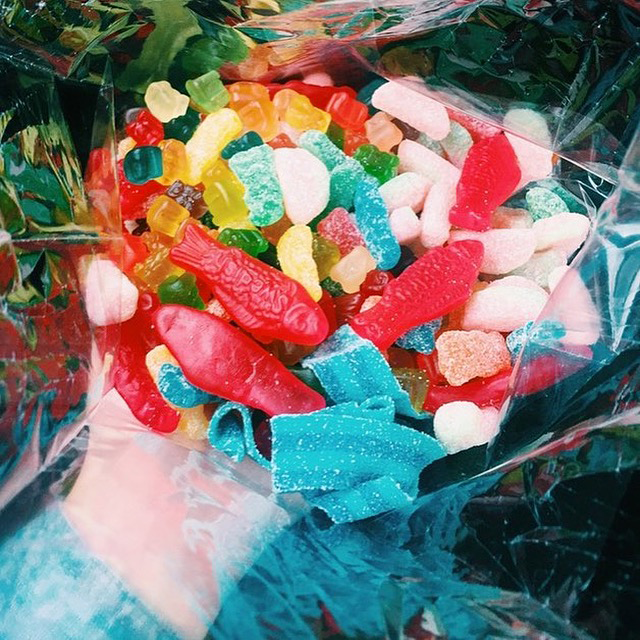 From tasty novelty treats to delicious new innovations—your appetite won’t want to leave empty handed! 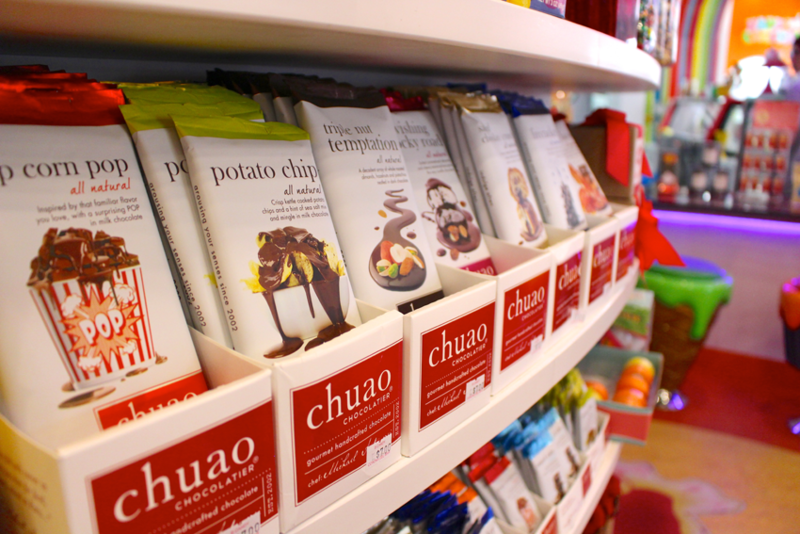 You may even discover a foreign favorite, as we are also stocked with tempting goodies from Europe, Australia, and more!